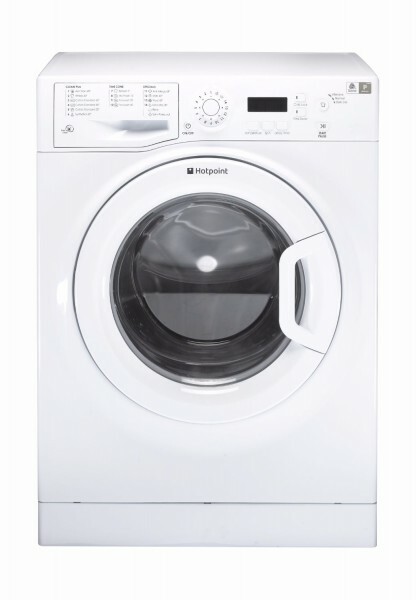 The Hotpoint WMXTF 842P UK Freestanding 8KG Washing Machine is a high-tech, high performance machine that comes in a crisp white finish featuring an easy to use digital display. This washing machine offers special programmes include Anti-Allergy and Anti-Stain. It also includes a Time Zone - a set of 4 express programmes designed for a busy household. This washer also uses the Woolmark Platinum Care programme, which uses an extra gentle drum action and low spin speeds to keep your woollens looking as good as new. A++ Energy Rating.